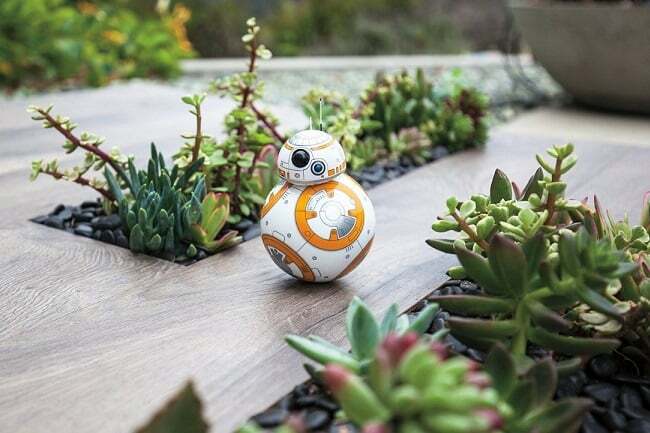 The creators of the Robotic Ball are back with another app-enabled companion to help you explore the surroundings ( and drive your pets crazy ). 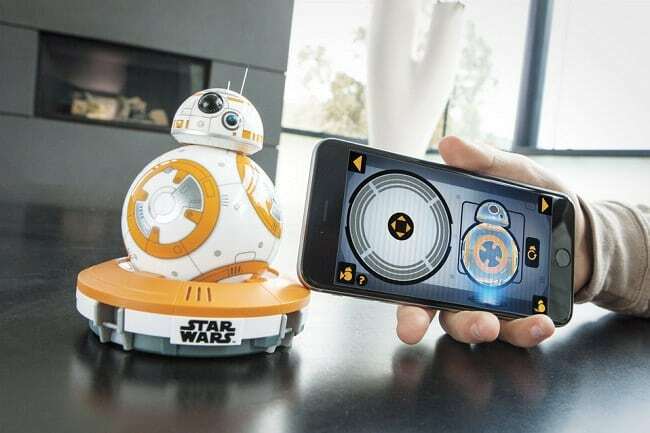 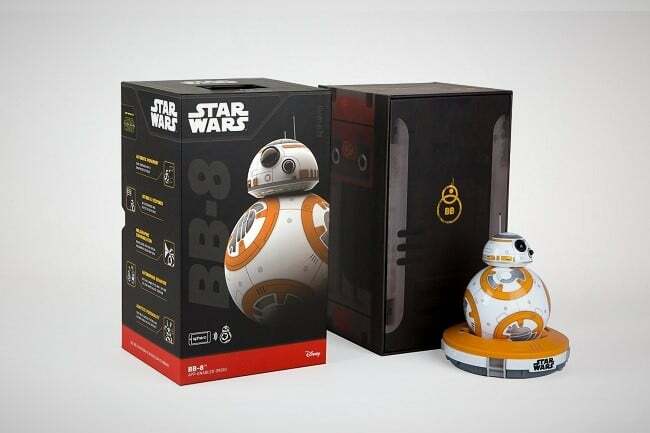 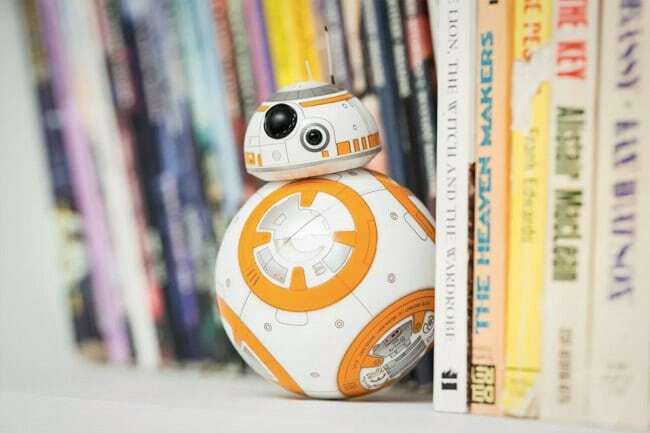 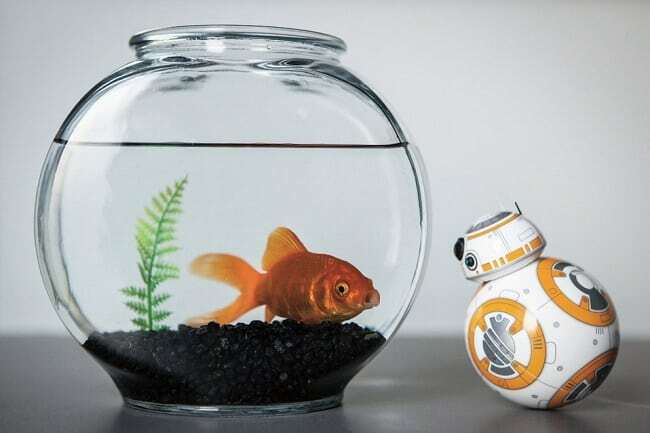 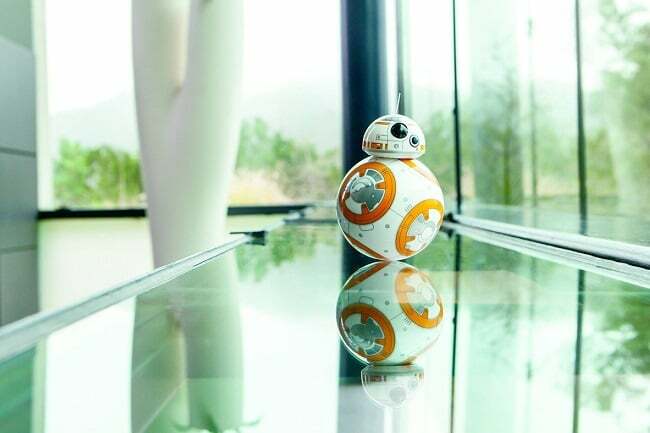 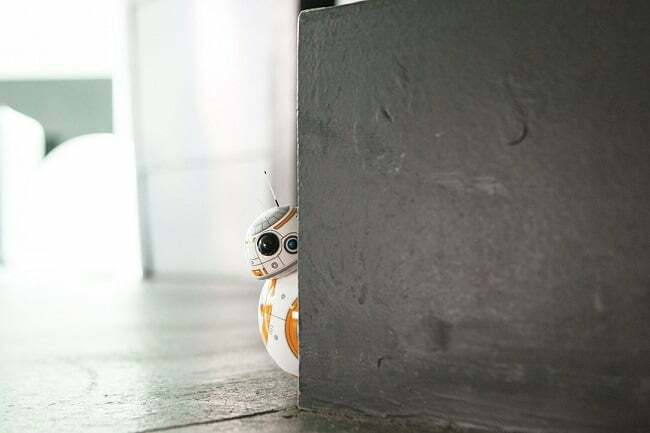 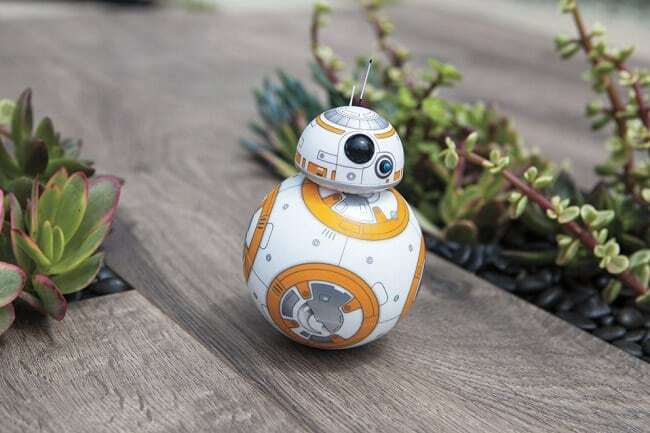 Dubbed the Sphero BB-8 Droid ($150), this little guy is a real version of the robot from the upcoming movie Star Wars The Force Awakens, and it packs lots of “wow” factors up its sleeve. 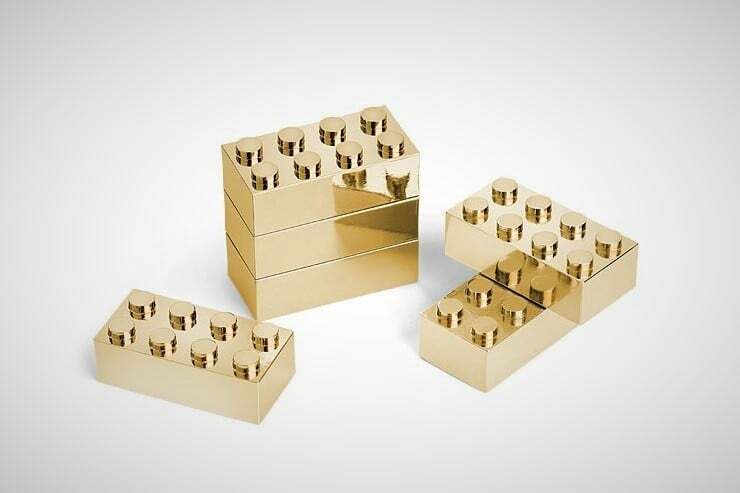 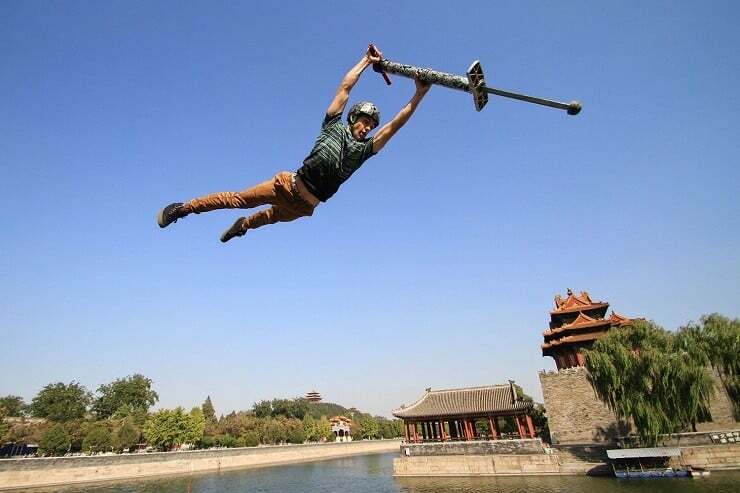 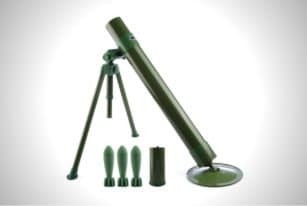 Take pretend warfare to a whole new level with the Goshfun Worker Tactics Mortar. 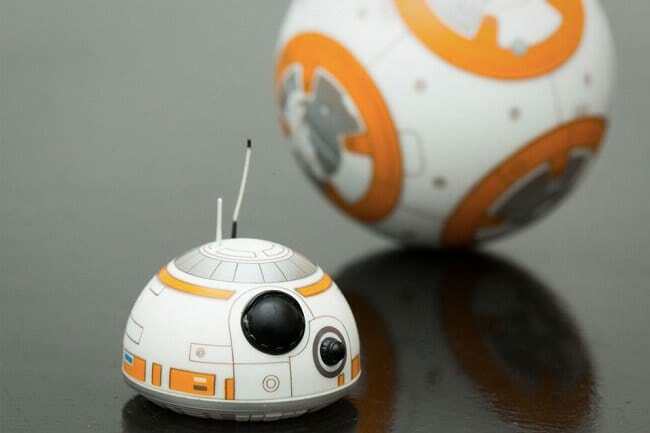 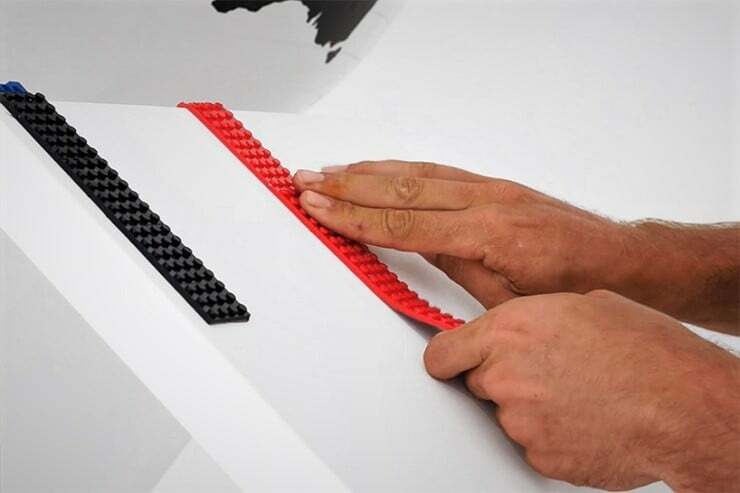 For a $69 toy, it's surprisingly very detailed and definitely fun.